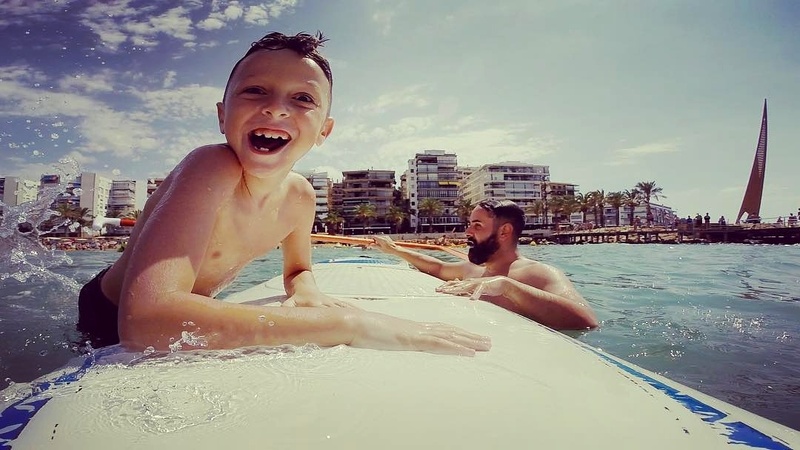 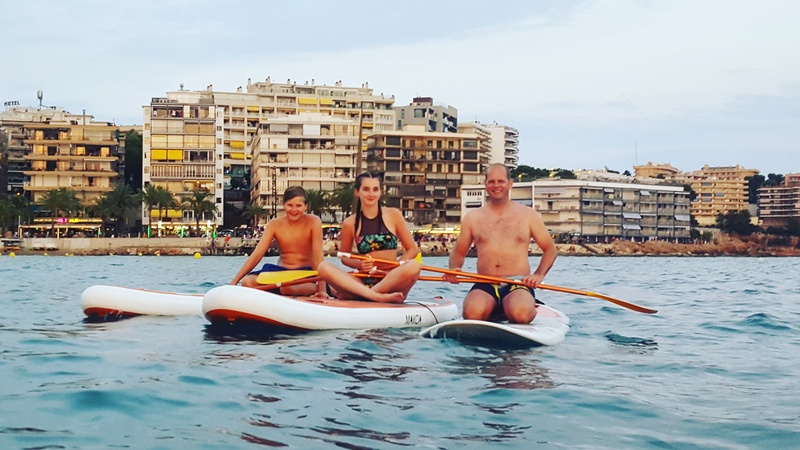 Practice SUP with children, guaranteed fun! 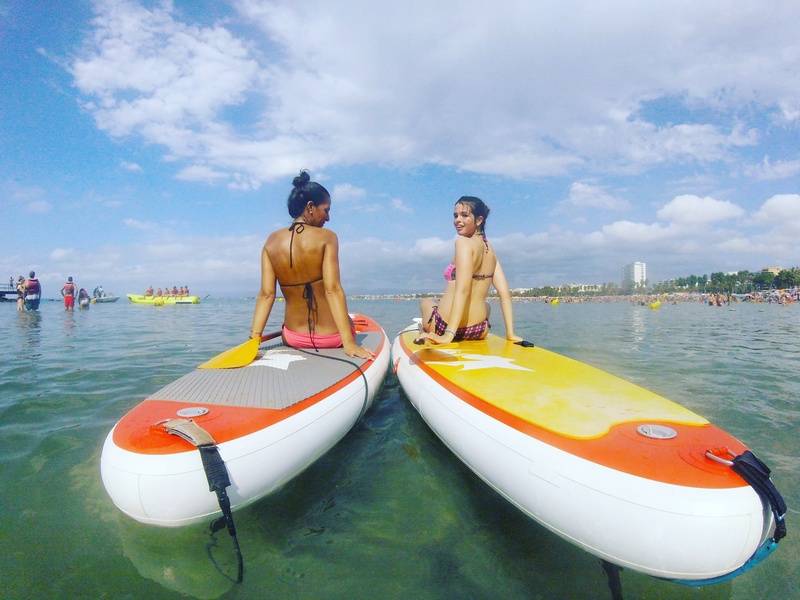 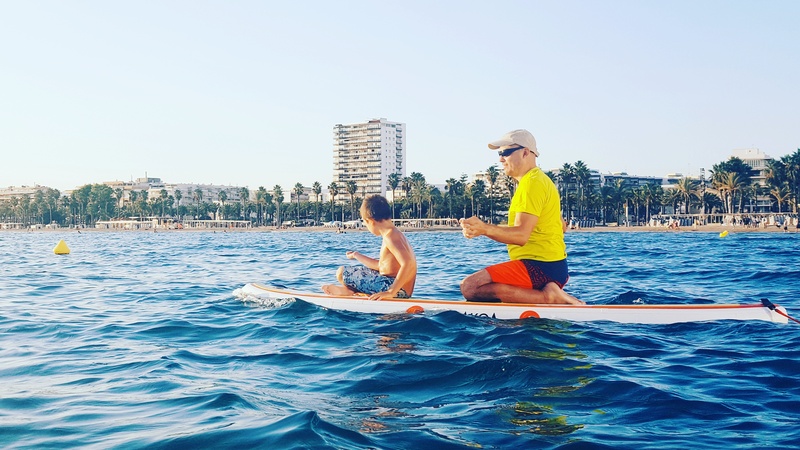 Stand Up Paddle is a sport with no age limit and anyone can practice it. 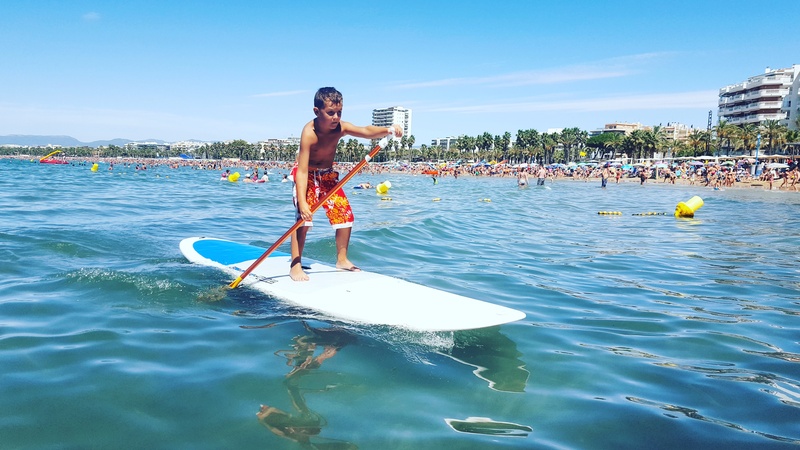 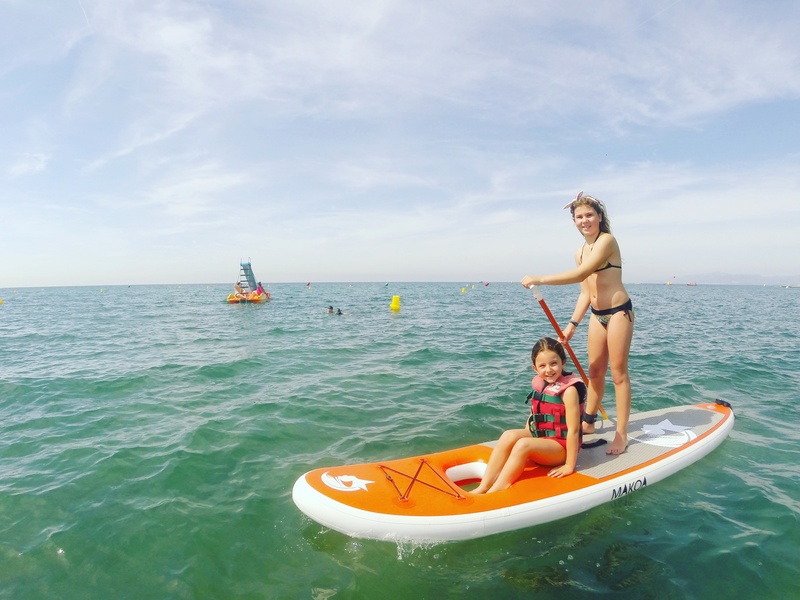 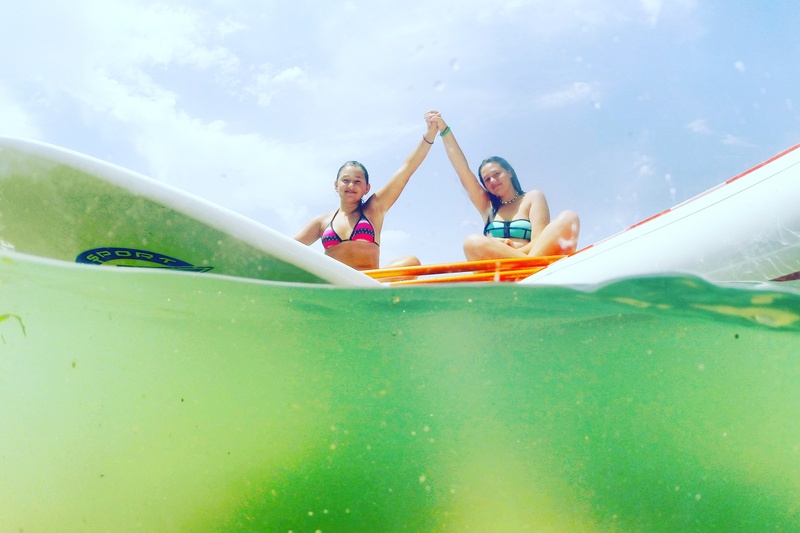 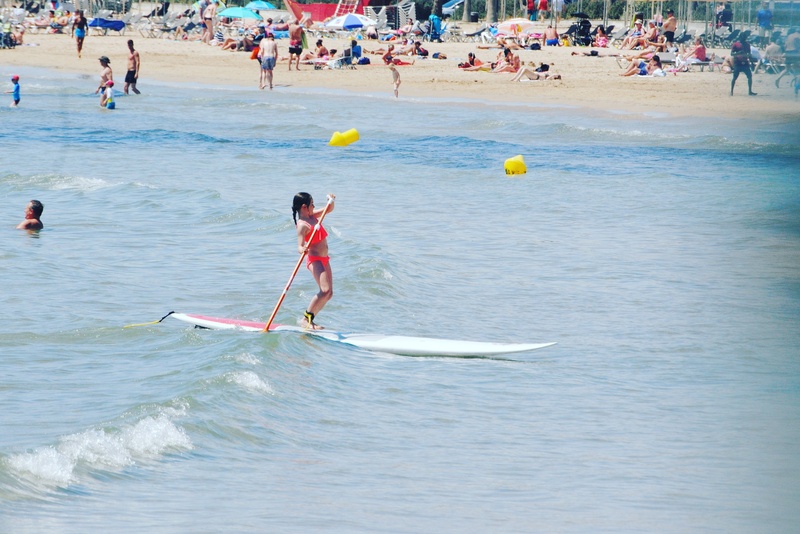 The little ones can enjoy as much or more than an adult doing SUP. 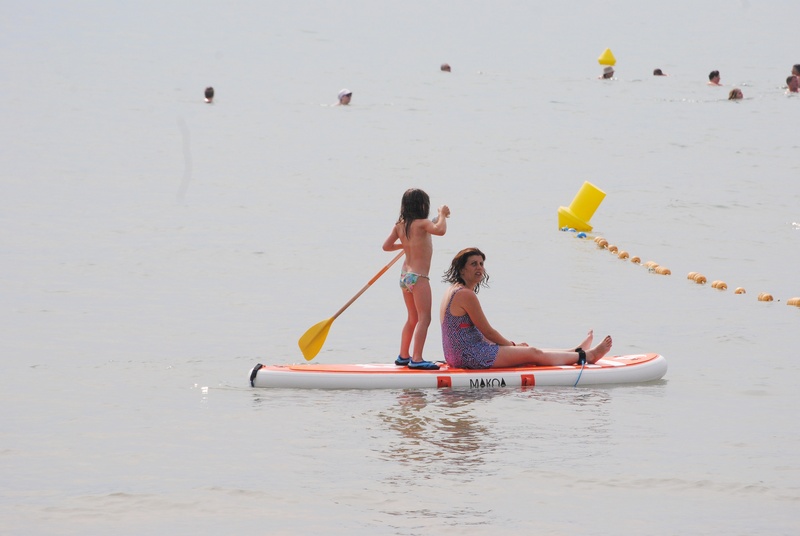 It is an ideal activity for the little ones, children and young people. 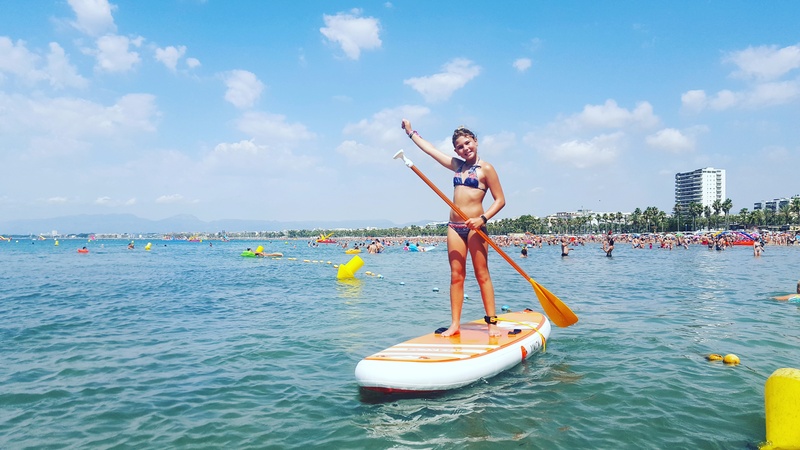 It is a very complete sport through which you can have fun and improve your balance by having a good time and enjoying nature. 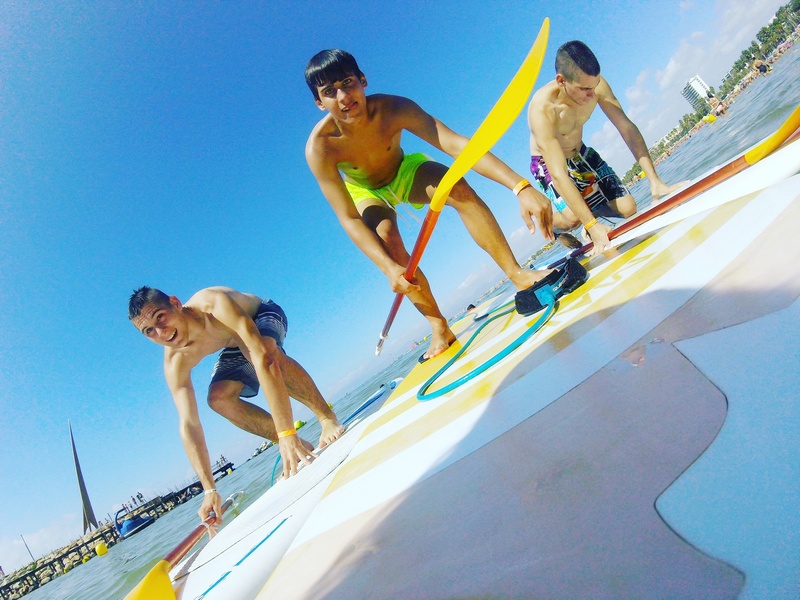 It is incredible what a boy or a girl can invent on top of the Paddle Board, for them it is much easier to learn! 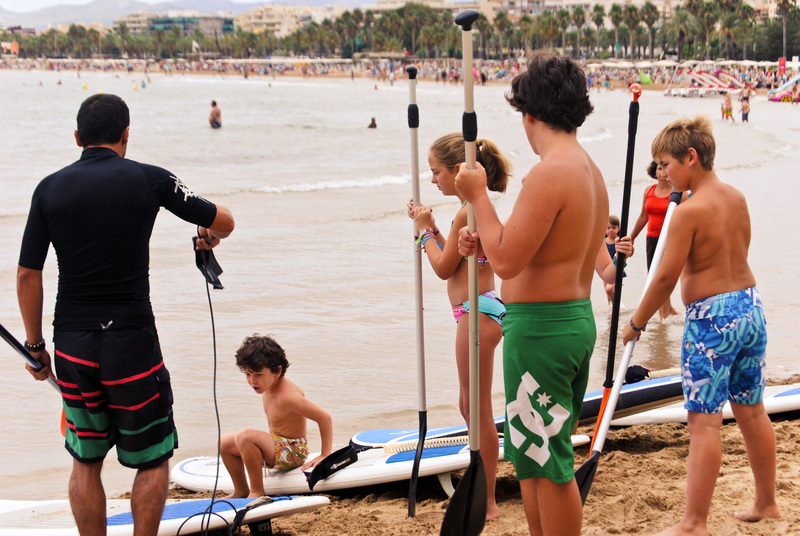 If you have a little surfer at home, do not hesitate to visit us, I will appreciate it!